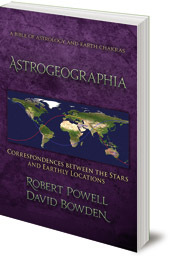 Explores the direct correspondence between the stars and earth, with mathematical precision. 'As above, so below' is the foundation of all star wisdom. It was known in ancient times that there are correspondences between the macrocosm (heavenly realm) and the microcosm (human being) and the Earth. Astrogeographia is a modern form of that ancient star wisdom. 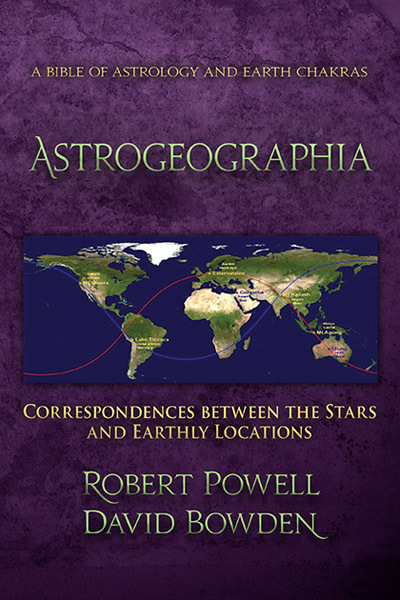 This book explores the direct correspondences between the starry heavens and our earthly globe, with mathematical precision. David Bowden is a high school teacher in Steiner Waldorf schools in Australia. He is currently a researcher and teacher of projective geometry and the new Goethean physics.